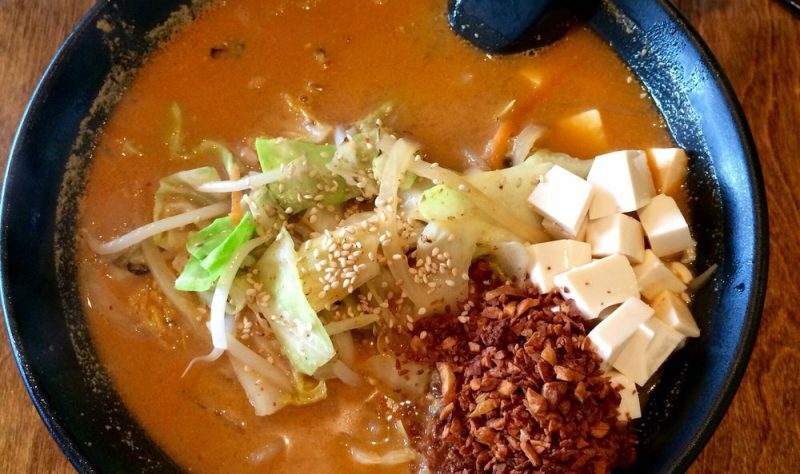 This cozy ramen shop is known for huge flavors and unique dishes like the Garlic Bomb Ramen, K.O. 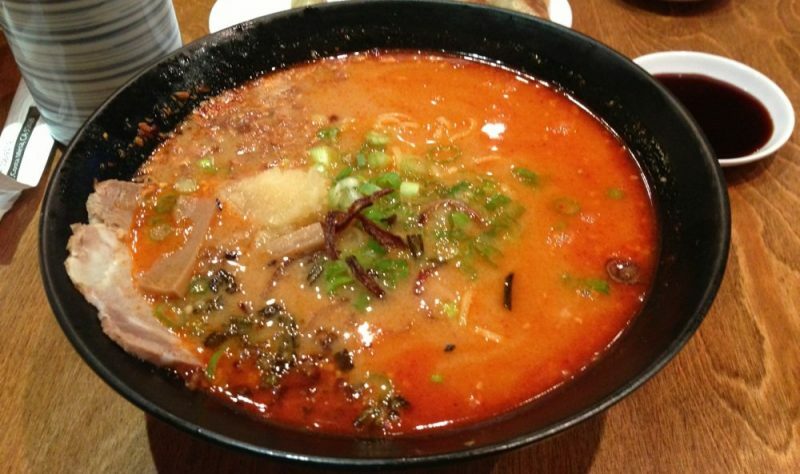 Spicy Ramen, and Shacho Ramen (with a secret broth ingredient that adds super flavor). Check out the Legends Challenge wall of fame, depicting those hearty souls brave enough to take the Ko-Ryu spicy ramen challenge.